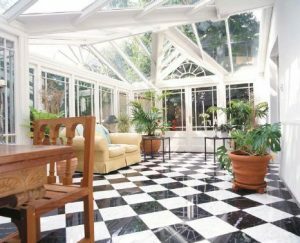 What factors affect orangery prices? 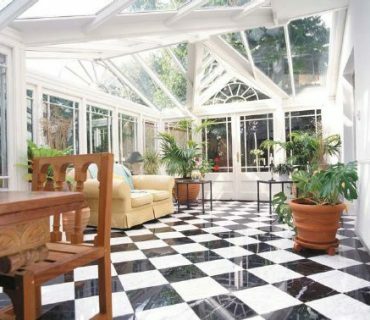 What factors affect orangery prices? 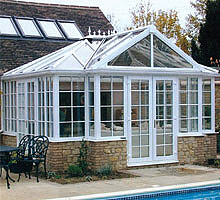 What factors affect orangery prices? 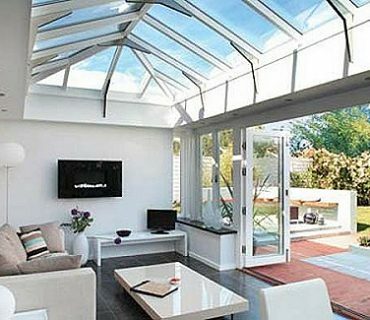 How much does an orangery cost in 2017 and for 2018? 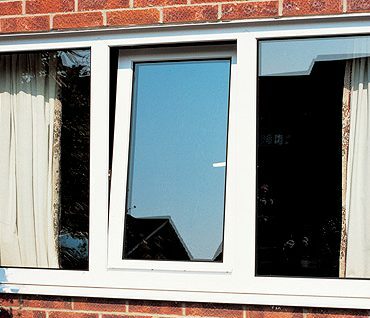 So what factors actually affect orangery prices? 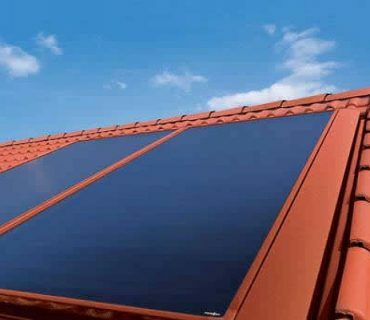 There are some things that you would naturally expect to have some kind of influence on the cost of a new orangery, I don’t suppose it’s going to be much of a surprise to say that the bigger orangery you want to build, the costlier it’s going to be. 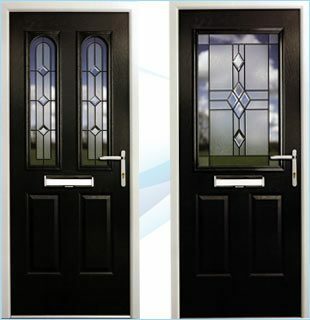 That is purely down to labour & materials – you are going to need more of both. 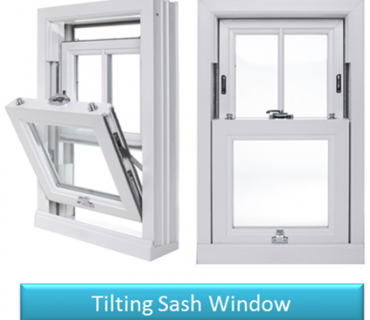 What you choose to make the main frames out of is another “biggie”; if you use a lot of aluminium or hardwood, you can expect it to be costlier than uPVC or engineered timber.